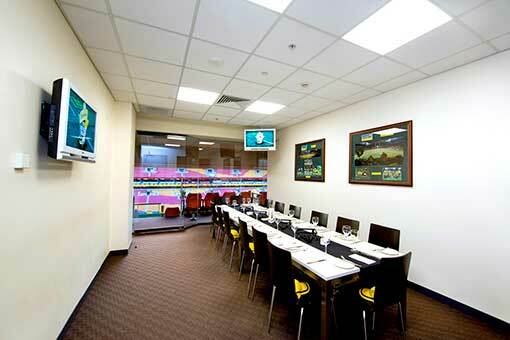 Secure your exclusive corporate suite and support your Roar at Suncorp Stadium. 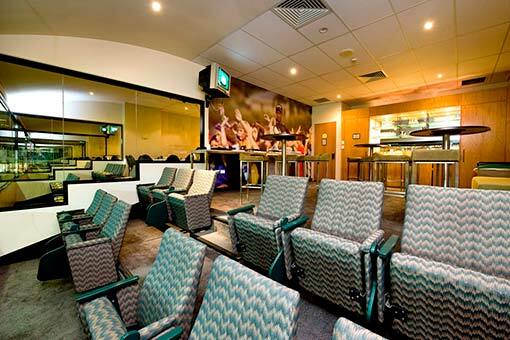 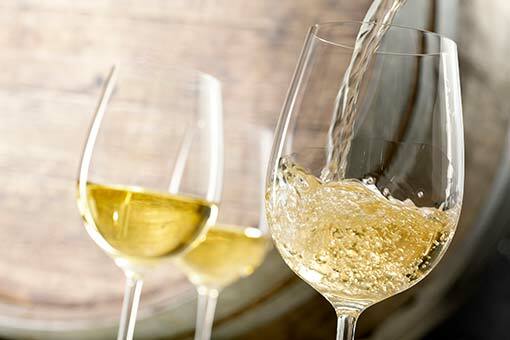 Whether you are looking to entertain clients or have a unique experience with friends and family, corporate suites are the ultimate in exclusive match-day hospitality. 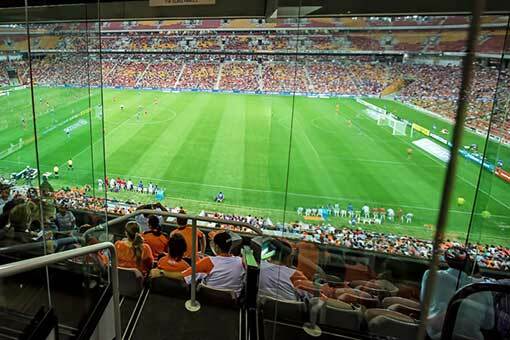 Entertain your guests in your own suite, featuring seating behind panoramic glass windows or outdoor seating, as well as the convenience of your own private television.